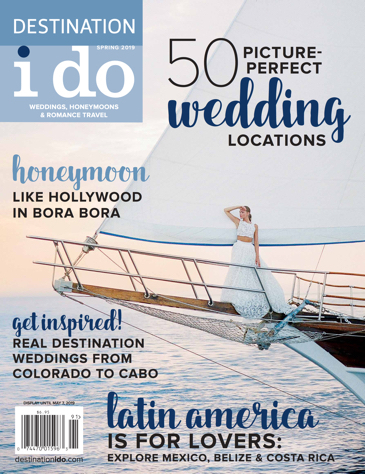 While you’re enjoying your destination wedding or honeymoon, odds are you will also be enjoying some quality time in the sun. It’s easy to maintain a healthy skincare regime at home, but it can be tough when you’re abroad. While you’re traveling and spending extra time out-and-about, it’s more important than ever to take care of your skin. As a frequent traveler myself (and a dedicated moisturizer-user for as long as I can remember), I struggle every time I pack my carry-on because I can’t pack my normal skincare products. Thankfully, there’s a skincare line that takes care of all of these issues – protecting your skin no matter where you are and making travel a cinch. 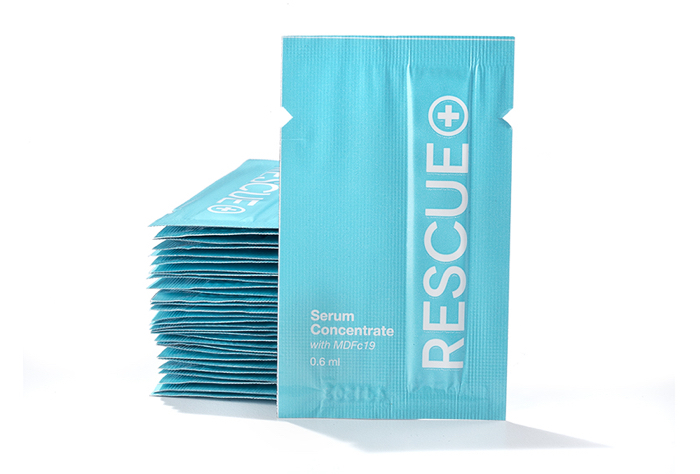 RESCUE skin has an easy two-step process to revolutionize your skincare routine and comes in convenient, pre-portioned packets. 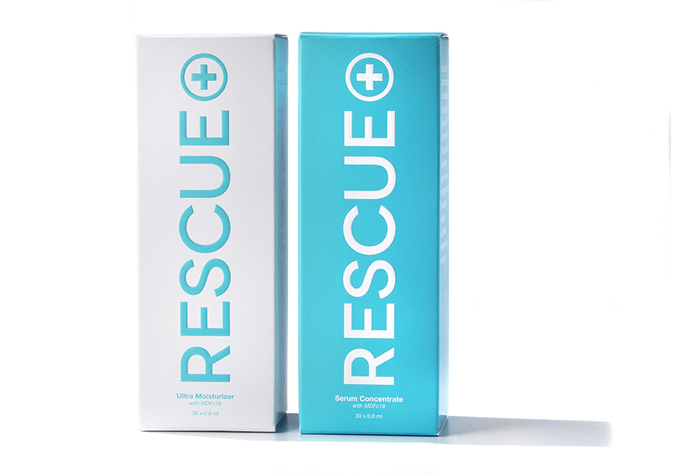 RESCUE brings cutting-edge stem cell technology that works for every age, gender and skin type. The line’s secret ingredient addresses the trauma and damage caused by the environment, sun exposure, genetics, aging and wedding-planning stress. Not only are the little packets perfect for travel, but they also serve a practical purpose. 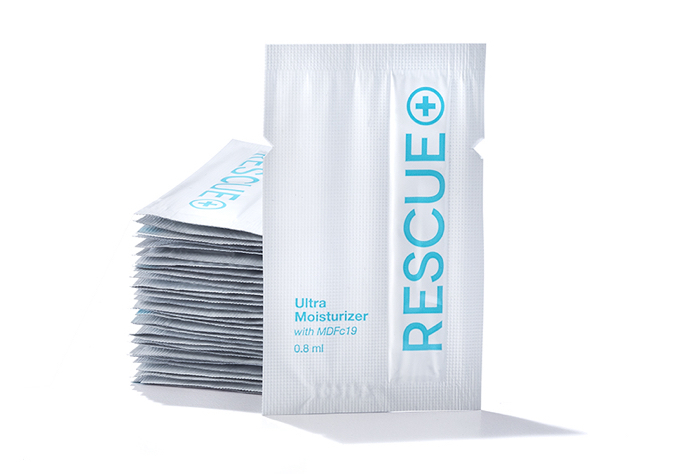 While traditional skincare containers are exposed to oxygen and bacteria after being unsealed, RESCUE’s single-use packets ensure a completely fresh and perfectly sized doze every time. If you’re an overachiever who’s looking for the best possible results, RESCUE recommends using both the serum and moisturizer every night and every morning on a clean face. Thus, a month’s supply would require a total of 60 packets instead of 30. If you’re feeling generous, RESCUE’s travel-ready kits are also great for bridesmaids/groomsmen gifts or as part of your guests’ welcome bags. 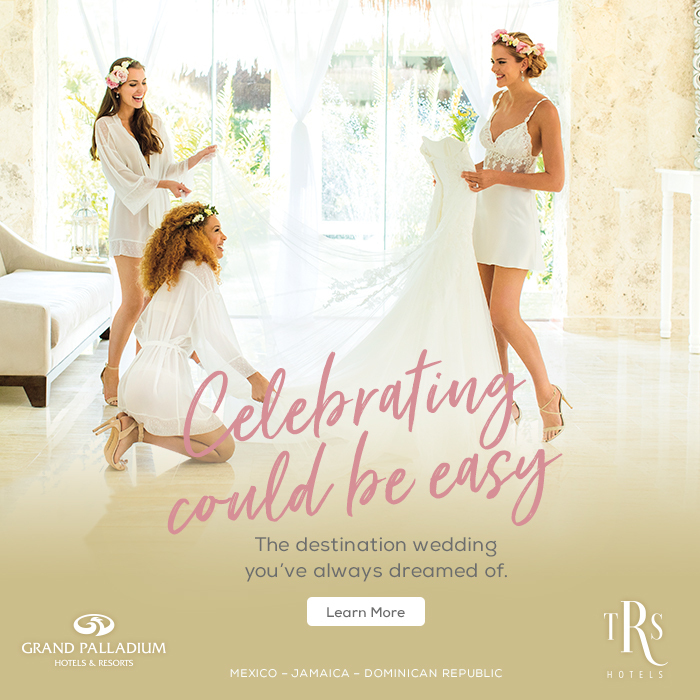 This could help to make sure your girls/guys also look their best come W-Day or that your guests have a back-up plan in case they get a bit too much sun during your wedding weekend. Bride and Groom: One month’s supply of RESCUE each. For more information about RESCUE or to begin shopping, visit rescueskin.com. Both products are regularly priced at $65 separately or $129 combined.